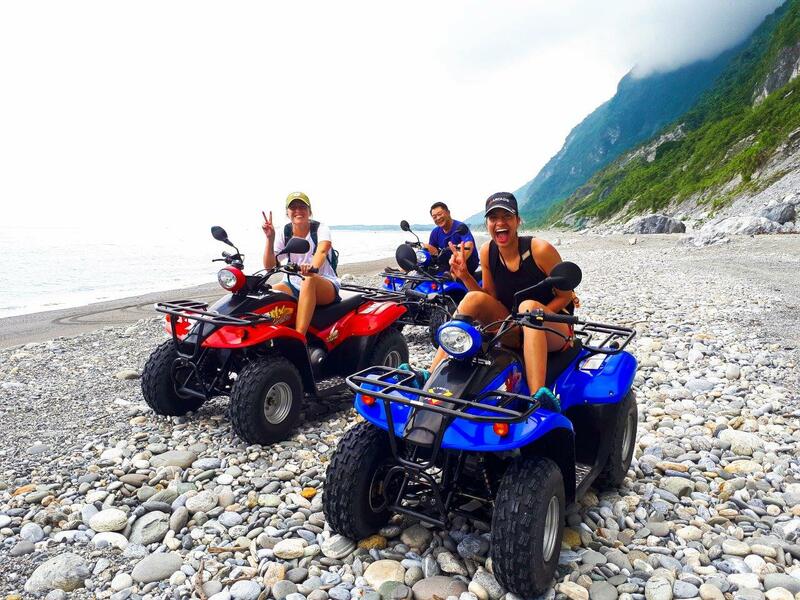 The classic jumping off point for adventures to the Mugua River Gorge, Hualien City is a mellow beach town located on the East Coast of Taiwan. 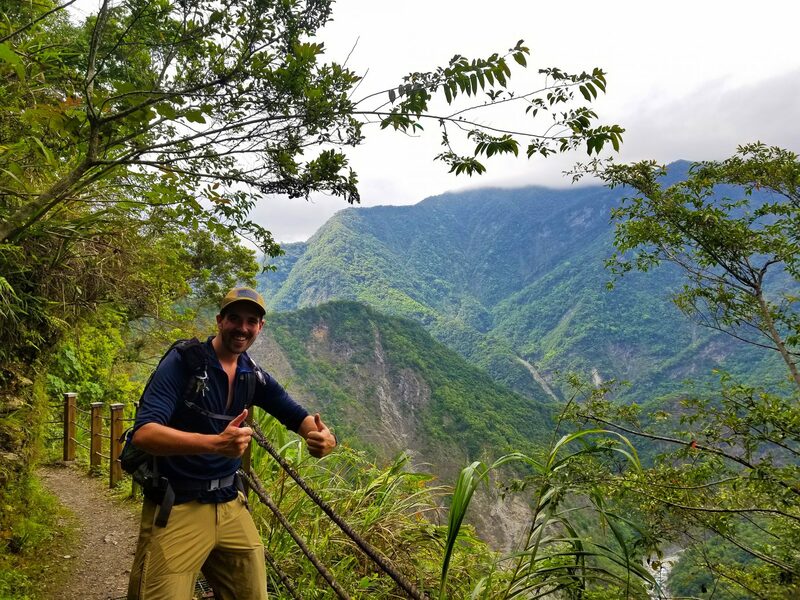 Nestled amid the surrounding green mountains, this is the easiest place to access tours of the Mugua River Gorge, Taroko Gorge National Park and so much more. There are also plenty of great places to eat in Hualien, so grab some “dan bing” for breakfast (a green onion pancake wrapped around fried eggs), before taking off on a wild journey into the forest! So Much More To Discover! Our first stop is Emerald Valley. This hidden valley, tucked away amidst the forest, is filled with several pristine swimming holes of clear, emerald coloured waters. Making one feel as if they’re in their own jungle hideaway. Though nearby Mugumuyu (a.k.a. Mugumuki) was long a hot spot for Chinese tourists, since it’s closure in 2016, the tourists have yet to discover the equally beautiful waters of Emerald Valley just 5 minutes away. It takes some hiking to get to, thankfully, so it’s not Tour Bus accessible! 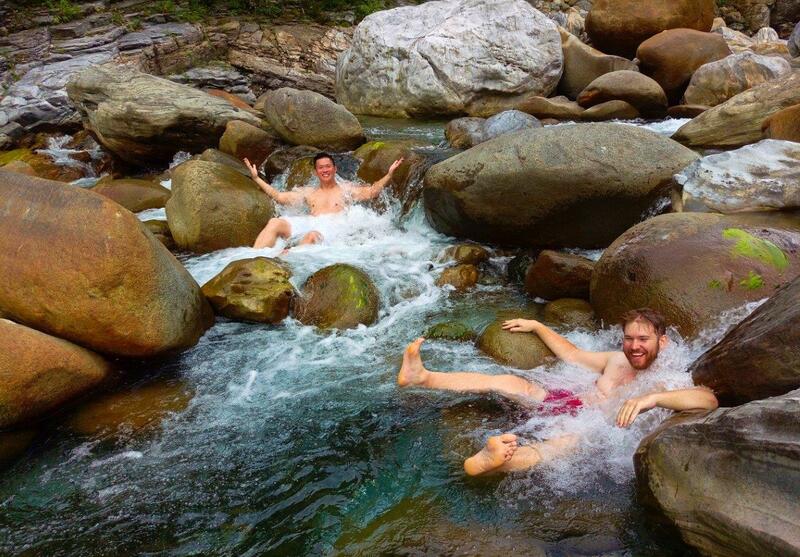 Join our Mugua River Gorge Tour and we’ll take you to the best swimming holes without the crowds. Lying at the foot of Liyu Mountain, this tranquil lake is the largest freshwater lake in Hualien County. The name Liyutan, literally means “Carp Lake”, and stories vary as to the origin of the name. Did the lake used to be filled with carp? Does Liyu Mountain look like a carp when viewed from across the lake? Is the entire lake the shape of a carp when viewed from the sky?! One thing is for sure, the beauty and tranquility of the lake is the reason so many travelers have stopped for a rest by its shores. Visit in April and enjoy a marvelous sight as hundreds of fireflies come out in the evening, making the whole lake shimmer with lights! Check it out on a Mugua River Gorge Tour , Butterfly Valley Tour or East Rift Valley tour! Well off the beaten path, the Miyawan River is another nearby jewel of Hualien. With turquoise swimming holes aplenty and the secret Rainbow Falls trail, the Miyawan is a wonderful place to visit year round. Speaking of waterfalls, there are so many amazing waterfalls in the Hualien area, and among them is the stunning Zimu Falls. Lying off a little trail near the aboriginal village of Tongmen, at Zimu you can find numerous blue swimming holes, only this time with a gorgeous waterfall to accompany them! There are no trail signs to Zimu falls, so it is highly recommended that you use a guide to get there. The aboriginal villages of Tongmen & Wunlan also lie deep within the Mugua River Gorge. While Tongmen is famous for its hand crafted Truku Machetes, Wunlan is famous for its traditional longbow archery! Maybe if you’re lucky, you can catch an archery competition while you’re there or even have a chance to try a traditional wooden longbow yourself. 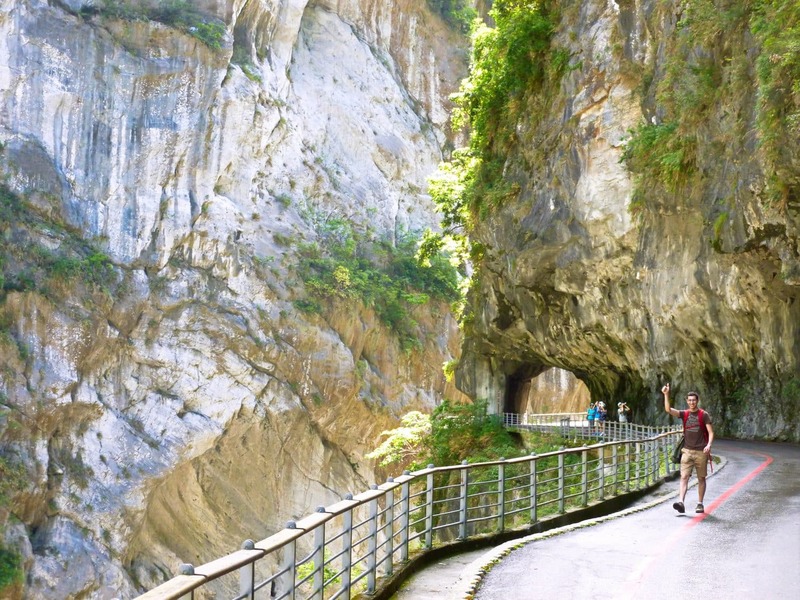 With so many amazing spots to explore, the Mugua River Gorge is a must see for anyone visiting Taiwan. 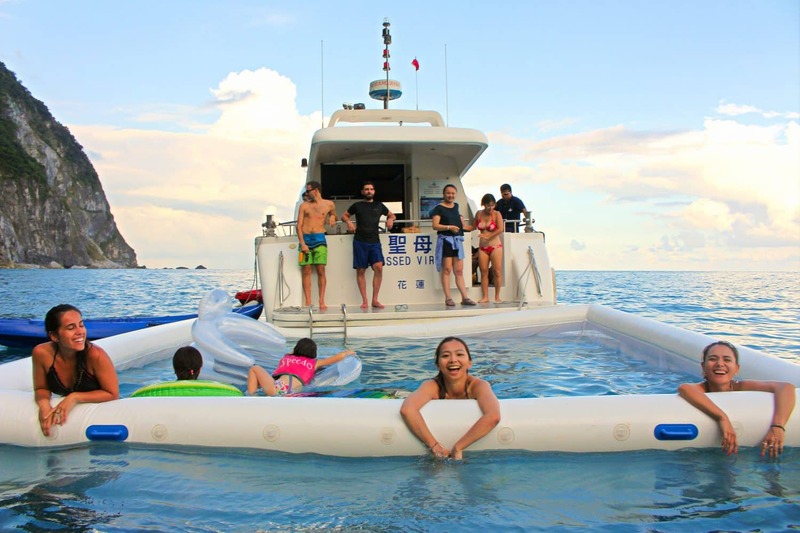 Far and away the easiest way to see all of this is to contact Island Life Taiwan and take one of our all-day, one of a kind tours of the Mugua River Gorge. If you’re not already planning on travelling there yet, put it on your bucket list, because it’ll be an unforgettable experience of nature and culture! More Amazing Places & Less Crowds, That’s The Island Life Way! 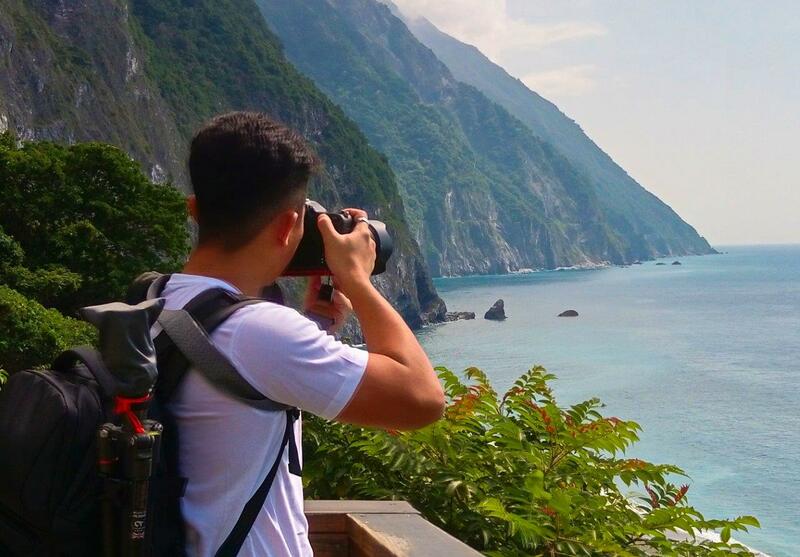 Next postHualien Tour Guide: 10 REAL Reasons Using a Tour Guide in Hualien is a Great Idea.